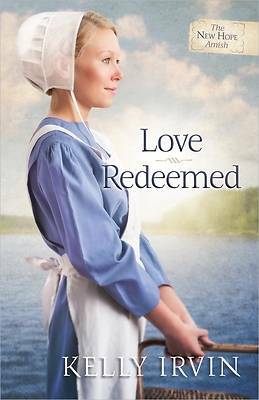 In the second book of the New Hope Amish series, acclaimed author Kelly Irvin spins a tale of romance, grief, and redemption deep in Amish country. Phoebe Christner is thrilled when the families of her close-knit Amish community decide to spend a week at the lake. She feels she' s earned a break... and it doesn' t hurt that Michael Daugherty will be coming along. They' ll find ways to spend time together-- she' s certain of it-- and their romance will have time to blossom. But when tragedy strikes, Phoebe and Michael are torn apart by their pain and the knowledge of their guilt. As they both cope with the loss of a loved one, they will come to discover that they are worthy not only of each other' s love, but God' s love. A tender novel of faith and family set in the heart of Amish country.